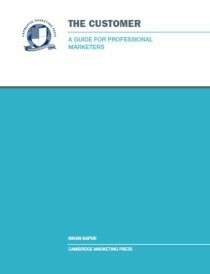 This Guide provides an in-depth and practical resource for Strategic Marketing Planning. It looks first at how to gain insight from analysis of the environment and considers a range of key concepts and tools including the Resource-based View, Blue vs. Red Ocean thinking, dynamic capabilities and core rigidities. It then looks at how to produce a strategic marketing plan including setting objectives, analysis of the macro and micro environment, identifying strategic options and recommending strategic and tactical decisions. 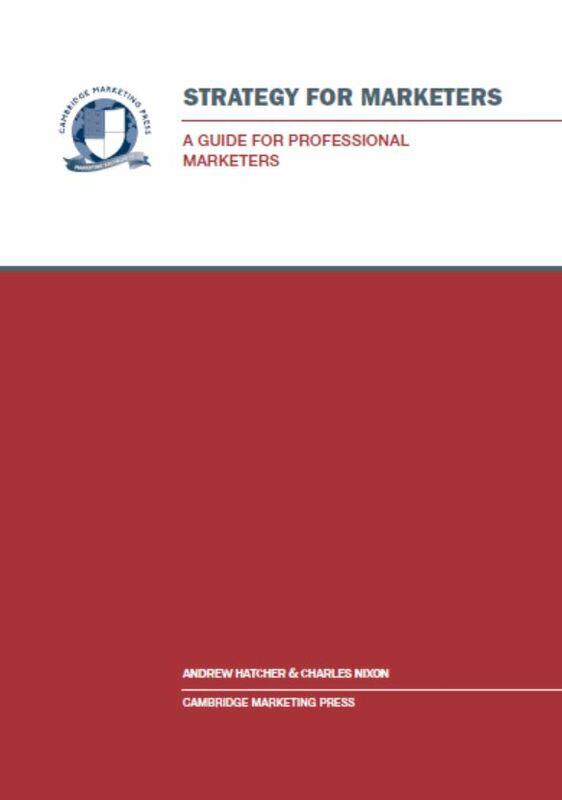 Key tools explained include SWOT analysis, Ansoff’s Growth Matrix, Porter’s generic strategies and Segmentation-Targeting-Positioning (STP). Finally it looks at implementation and control including measuring, monitoring and continuous improvement. Throughout the Guide there are practical exercises designed to take you through each step in the preparation of your Strategic Marketing Plan. 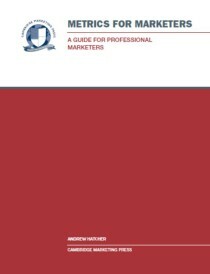 The authors would also like to acknowledge the contribution made to the Guide by Alistair Pryde, who is a Chartered Marketer with over 20 years’ experience in the private, charity and public sectors and a Fellow of Cambridge Marketing College where he is a principal tutor. 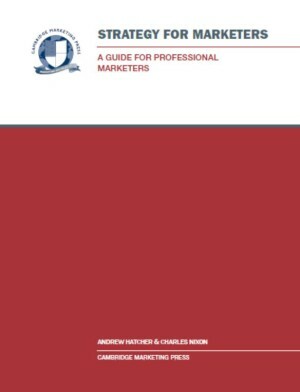 Be the first to review “Strategy for Marketers (Dip)” Click here to cancel reply.